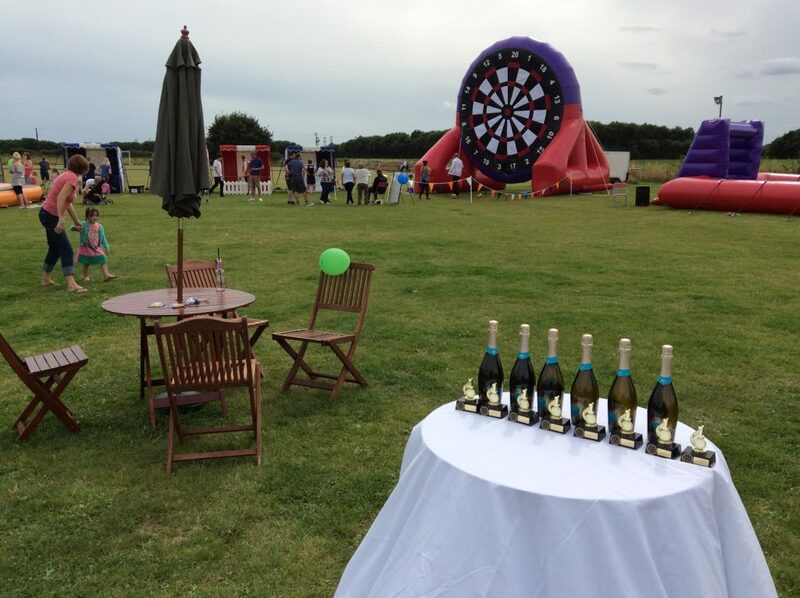 We helped create a family fun day for a Corporate Shipping Company at Felixstowe. Our team were on hand to arrange the following for our client: giant games and team building, face-painting, fun fair stalls and bouncy castle, ice cream van, BBQ, first aid, prize giving. All event management was done by us at Highfield Event Group. The team had lots of fun on the day and really enjoyed themselves!